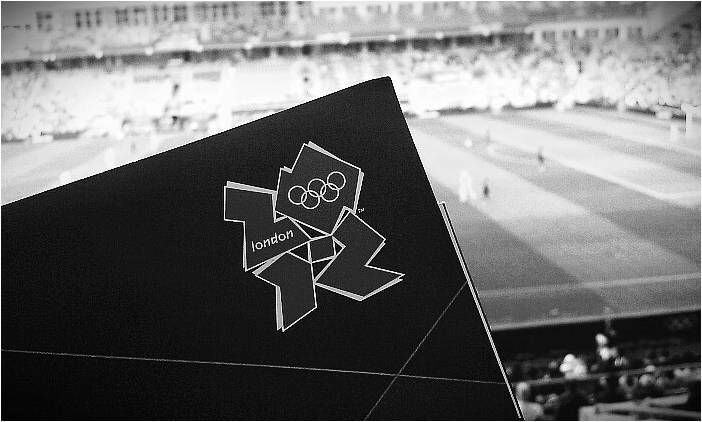 The story of London 2012 wasn't just about the capital city. Oh, no. Across the country pockets of Olympian spirit sprung up. Here's Coventry's story. The banners have finally been taken down. The bunting is safely stowed away. And we’ve finally caught up on our sleep after a summer of early starts, late nights and weekends on the go. But we’ve got more than fond memories to look back on after our Olympics year, when Coventry became an Olympics co-host city for the football tournament. We’ve learnt lots about how communications can sit at the heart of big projects (and help make them work), about how a city can rise to the challenge of doing something it’s never done before and how sport – like nothing else – can deliver a special experience that touches everyone involved.